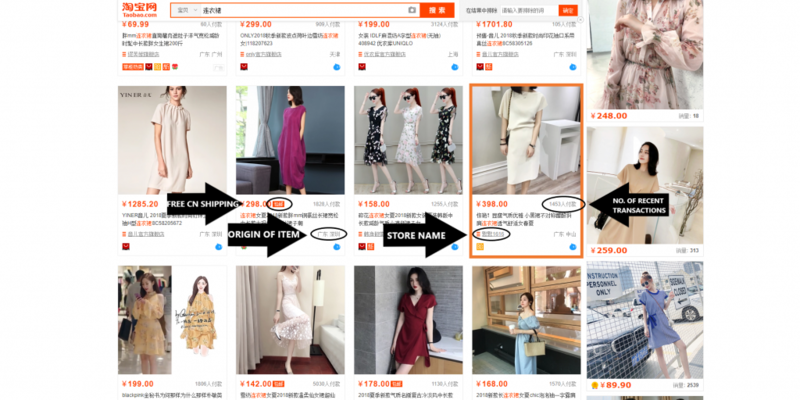 Taobao is full of amazing deals and affordable must-haves, from clothing, accessories, electronics, to homeware goods, there is nothing you can’t shop at Taobao.♥ If you also want to shop at Taobao, this handy step by step shopping tutorial will help you! We will walk you through browsing, purchasing method, and the best thing: with Buyandship you can ship everything to our China warehouse! This page is the Homepage ~ it might look overwhelming on the first glance, but we help you with this overview. We’ve translated the column on the left, which shows you the general categories of goods that Taobao offers. On the top, you can see the white search bar, which will help you to search more specifically for items. So first register as a member with the button in the black square. These pages can be also translated to English at the top right of the page. Fill in all the relevant details and enter the verification code, that you’ll receive as a text message. Extra tip: If you are using Google Chrome, it’s very helpful to use the Google Translate Extension. It translates whole web pages instead of only words and phrases. 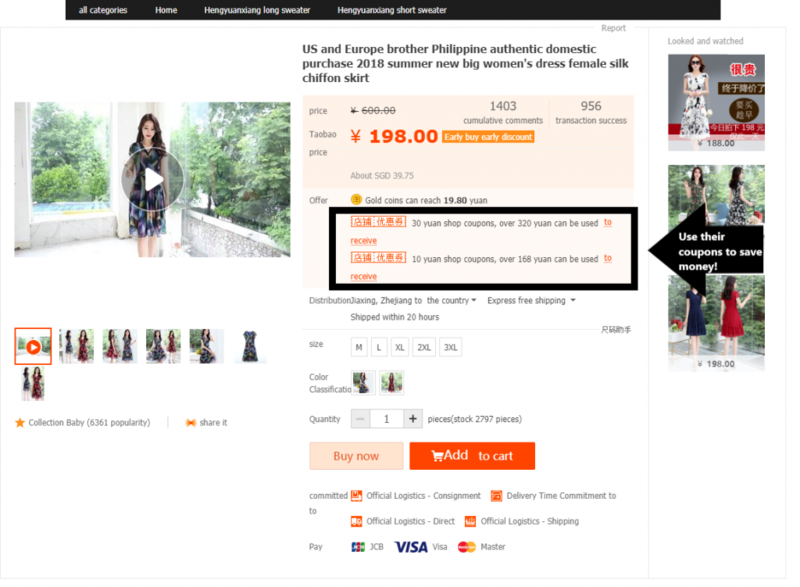 Use Simplified Chinese, as Taobao and its sellers all use simplified Chinese. You can either browse through the different categories or use the search bar. If you want to use the search bar, remember to enter what you are looking for in simplified Chinese in order to get the best search results. Comprehensive sorting: Sorts search results according to an average of the following parameters. Popularity: Sorts search results according to their page views. Sales volume: Sorts search results according to their number of sales. Reputation: Sorts search results according to the reputation of sellers from customer reviews and ratings. Price: Sorts search results according to price, from high to low or from low to high. Price range: Type in your ideal price range (in RMB, as shown by the￥) for the item you are searching for. Scroll to the bottom to see the endless options, that Taobao has to offer. A great indicator of the quality of an item is the number of recent transactions, which are shown by the grey numbers next to the prices. Free Shipping is mostly only applicable within China, but perfect, that means you can ship for free to our China warehouse! We used Chrome Translate for this page, and the translations for price, size, color etc. are pretty clear! You can choose to either “Buy item now” or place it in your shopping cart, and continue shopping through Taobao! Before you purchase an item, always check the reviews below! 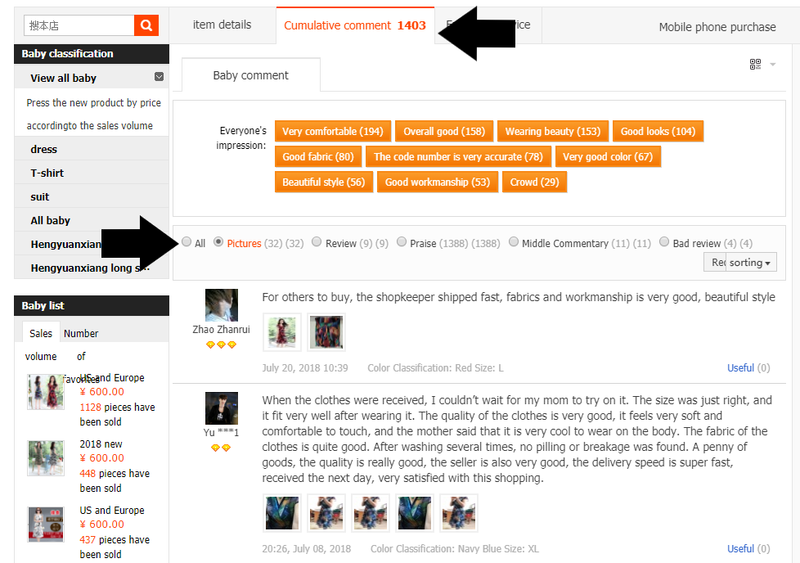 Click on “Pictures” to see reviews of customers who inserted pictures to get an even better idea of the quality and look of an item. Whether you have chosen ‘Buy Now’, or decided to shop a little more and Checkout trough the Shopping Cart, you will land on the same Checkout page. 1. Fill in the blank space next to the first arrow with “中国大陆” (Mailand China). 2. 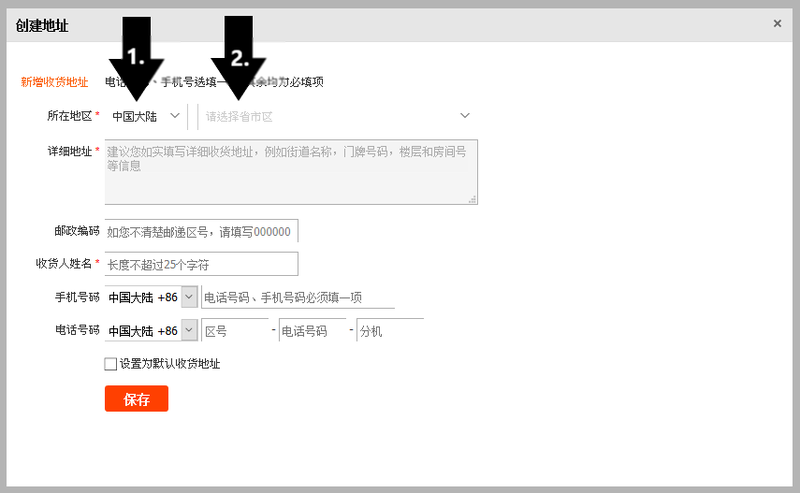 Click on the buttons right next to it, to fill in the area in China as shown below. Scroll down to review your order, and press the red button to proceed to payment! That’s it! Simply wait until Buyandship delivers your Taobao order to your doorstep! 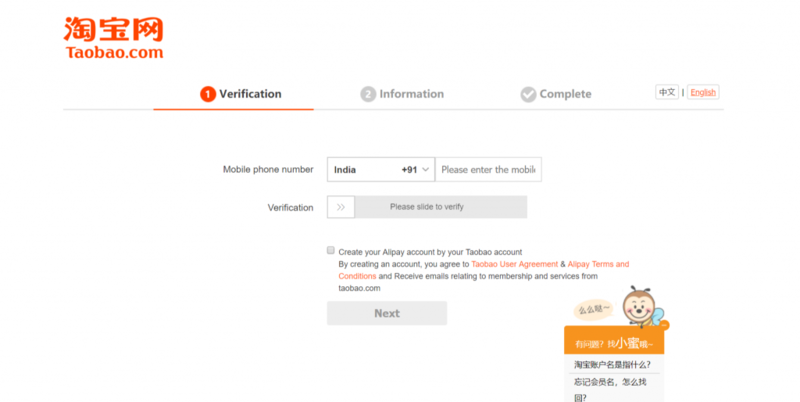 We hope this Tutorial was helpful and you want to start shopping at Taobao immediately!